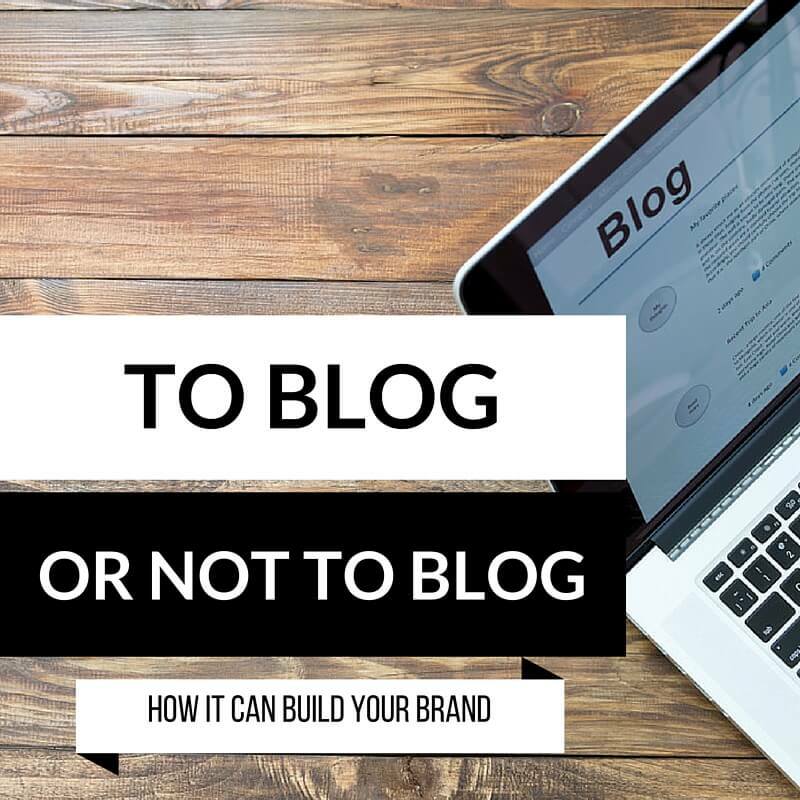 It is a very common question from many of our clients, ‘should I have a blog?’. It is very different for each individual business and not every business needs one. But, if you do have one, you will reap the rewards on the extra advocacy, connection and loyalty you will receive from your consumers. Does your business have a unique or interesting story on how it started? Or maybe you have an influential ‘face’ of the business that is a key driving force behind your brand. Do you want to be seen as an expert in your field? Do you love telling a story? Do you want a stronger connection with your customers? Or perhaps you just love to share your knowledge. Your consumers want to hear from you, even when they might not be looking to buy. They want to engage with your brand and connect with you. This engagement and connection helps to build brand loyalty and advocacy. And all businesses need this to be successful… and to stay that way! A purchase isn’t as simple as putting something in a shopping trolley and heading to the checkout. Consumers go through a long process in their minds before they even open their wallets. Your brand needs to be visible across multiple touch-points… and a blog is one way to get your brand heard!!! A blog helps to bring your brand personality to life. It gives your business a voice and opens the door to two-way communication. If you want to start up a blog, or you may just want to learn more, pop me an email or give me a call to have a chat.